 October 15 – International Day of the white cane – a symbol of a blind person. Therefore, the annual festival of young blind and visually impaired artists, which was held on this day in Moscow, is also called the White Cane. 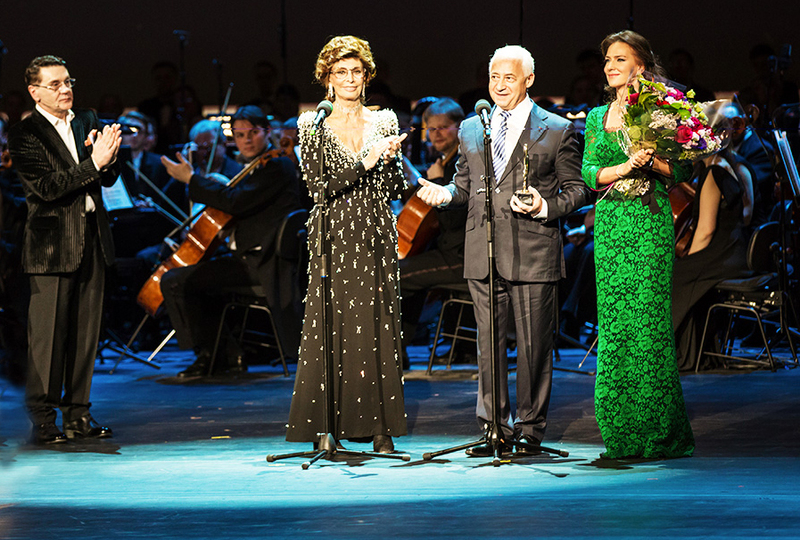 Every year this event is organized by the Russian singer Diana Gurtskaya. The current festival has become the ninth in a row. 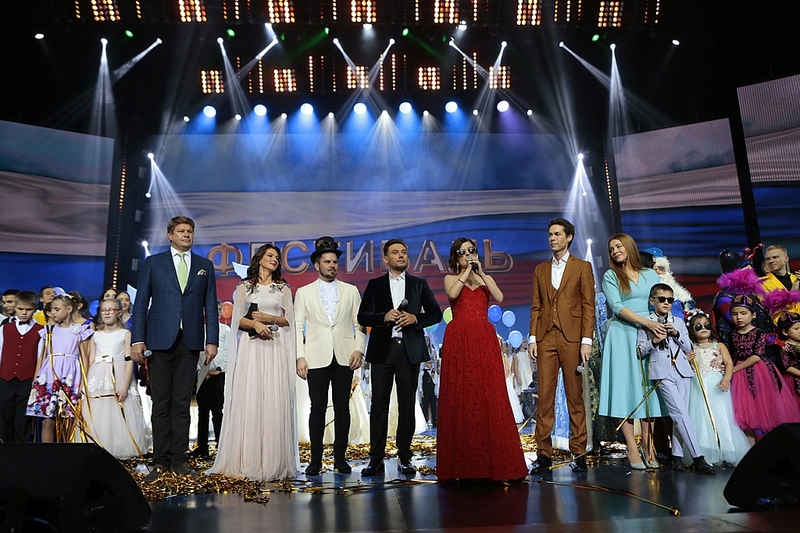 As always, famous performers appeared on the stage with young artists: Alsou, Tamara Gverdtsiteli, Zara, MBAND and many others. For the ninth year, we observe how the strong faith of small artists creates incredible things! And it helps to reveal talents! 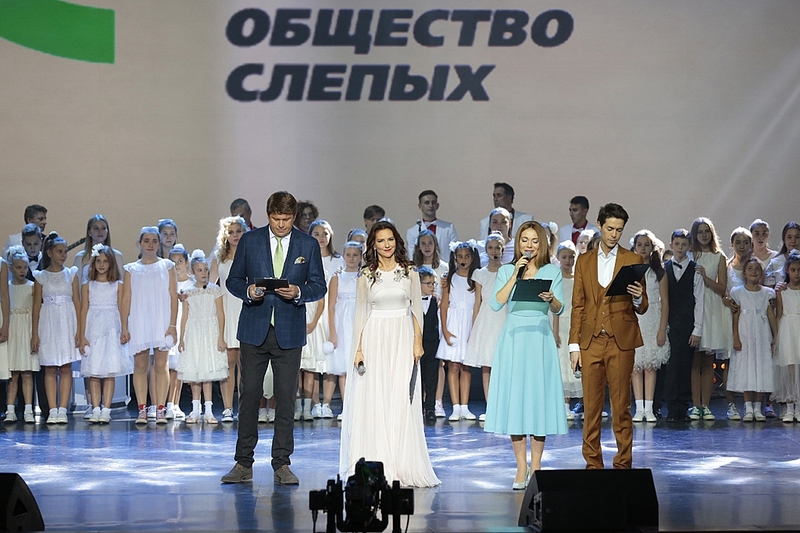 Together with Dmitry Guberniev, we became one of the host couples of the leading charitable festival “White Cane” and were also able to perform songs for the audience of the Crocus City Hall concert hall, who came from different parts of Russia and abroad. The White Cane Festival provides an opportunity for children, who cannot see the world with their own eyes, to feel the warmth of the surrounding world and to understand that they and their art are very necessary for this world.